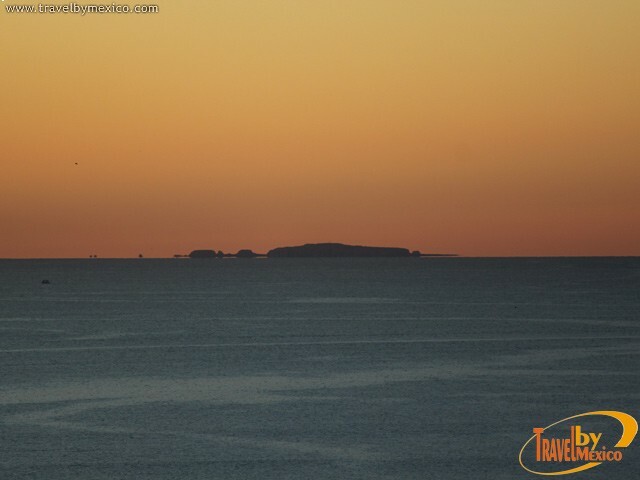 Punta de Mita s/n, Bahia de Banderas , Nuevo Vallarta , Jal.. 63734. In the Bay of Banderas, a natural bay located on Mexico’s Pacific coast between the states of Jalisco and Nayarit, you find just 7.9 km to the southwest of the peninsula known as Punta de Mita, a small group of volcanic islands whose wealth in diverse fish species, ornithological fauna, and scenic beauty of its beaches have been declared a Protected Natural Area with National Park status. 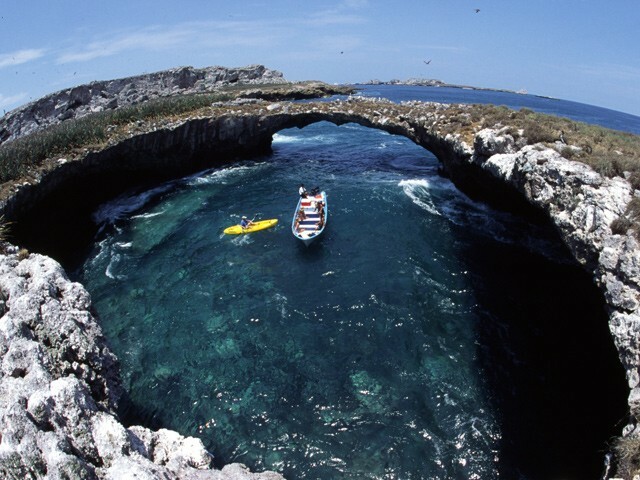 These are the Marietas Islands. 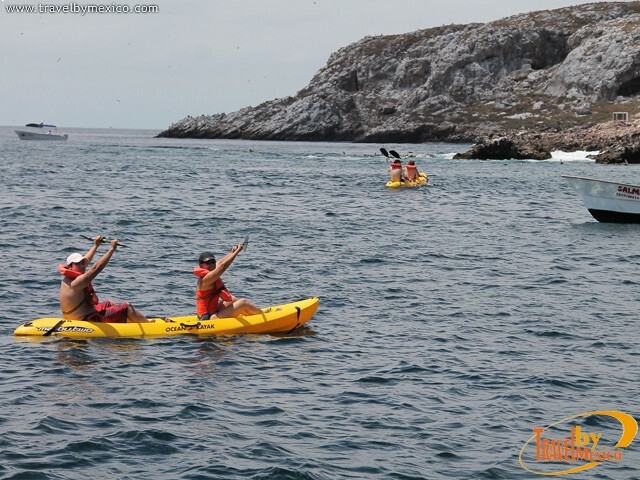 With a total area of 1,383 hectares the Marietas Islands National Park is an archipelago made up of two islands and two islets with a total area of 78 hectares: Isla Redonda, Isla Larga, Los Morros Cuates two islands near Isla Larga, and a marine portion located at the northeastern end of each island. 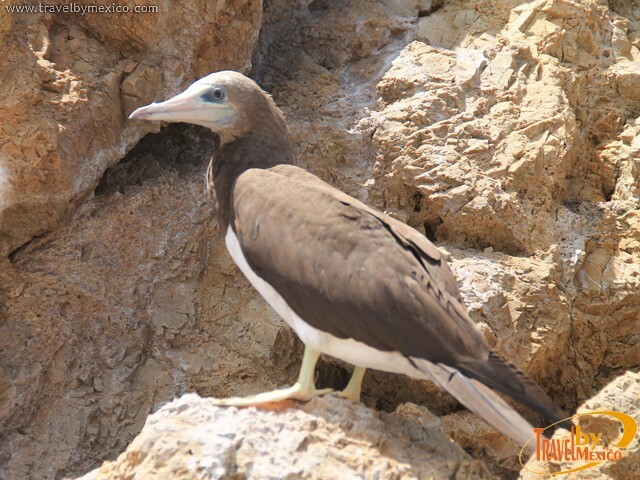 The islands are considered to be an important breeding site, shelter, and transit of resident, migratory, continental, and marine bird species, such as the Brown Booby (Sula leucogaster) and the famous Blue Footed Booby (Sula nebouxii). 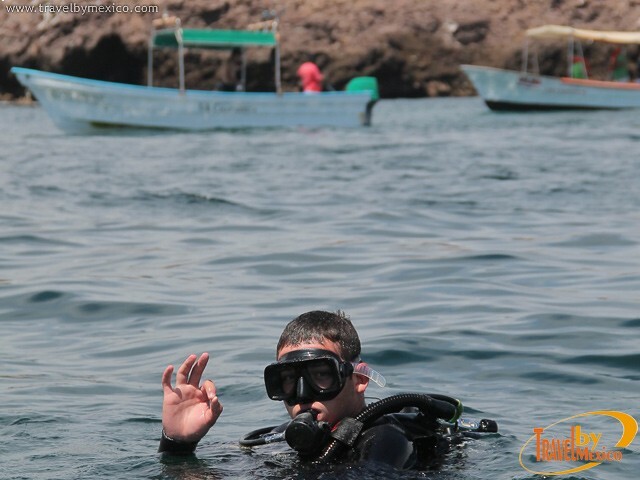 This area also has a great diversity of coral species, has the highest diversity of reef fishes in the Bay of Banderas, and is essential for the reproductive processes of populations of endangered species such as the humpback whale, the olive ridley turtle, and several species of birds. 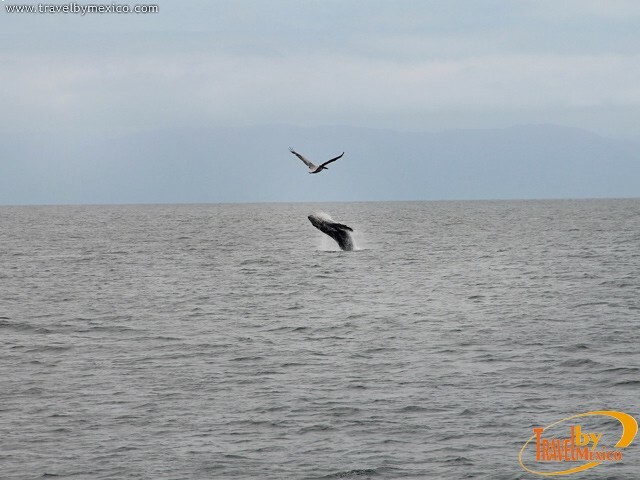 Today, the Marietas Islands protect 44 species of flora and fauna found in a risk category according to the Norma Oficial Mexicana NOM-059-SEMARNAT-2001, eight species of marine mammals, 92 of birds and 115 fish. 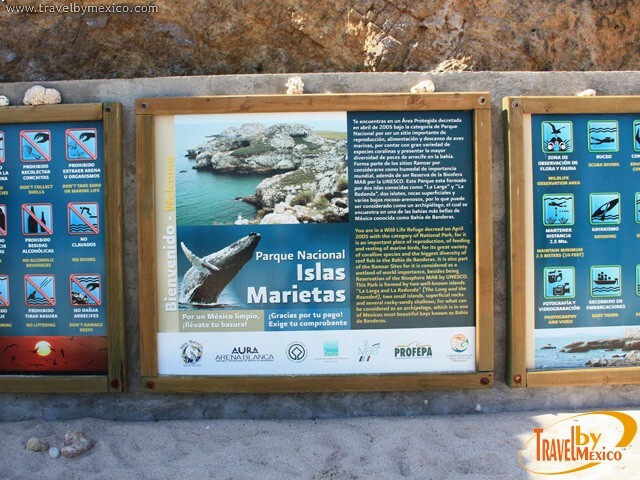 On April 25, 2005, the Marietas Islands were declared a Natural Protected Area with National Park status. 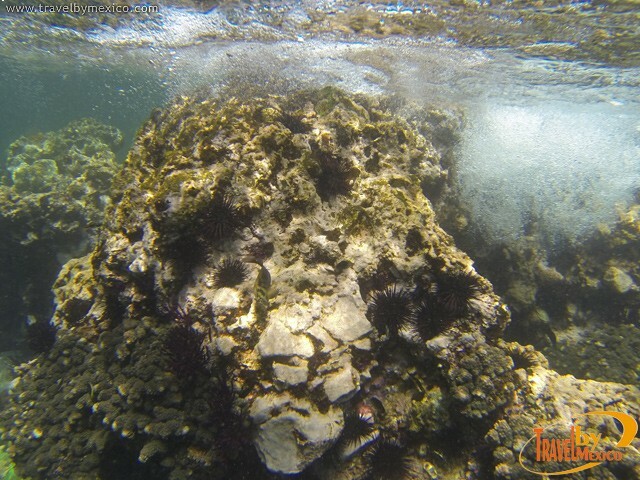 On February 6, 2008, the United Nations Organization for Education, Science, and Culture (UNESCO) announced the addition of the Marietas Islands National Park to the international program Man and the Biosphere (Man and Biosphere, MAB). 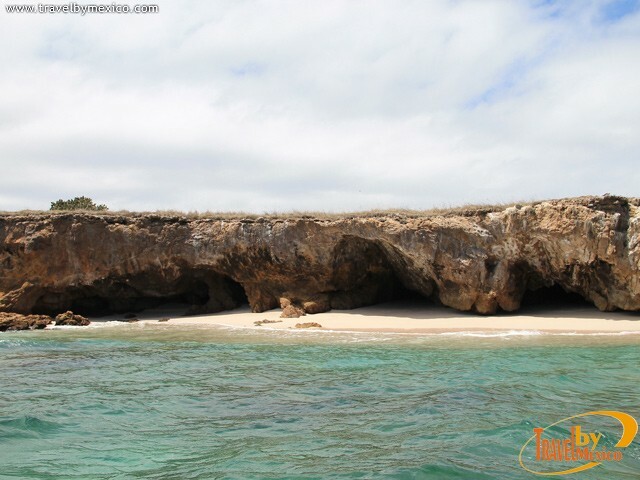 What to do at the Marietas Islands? 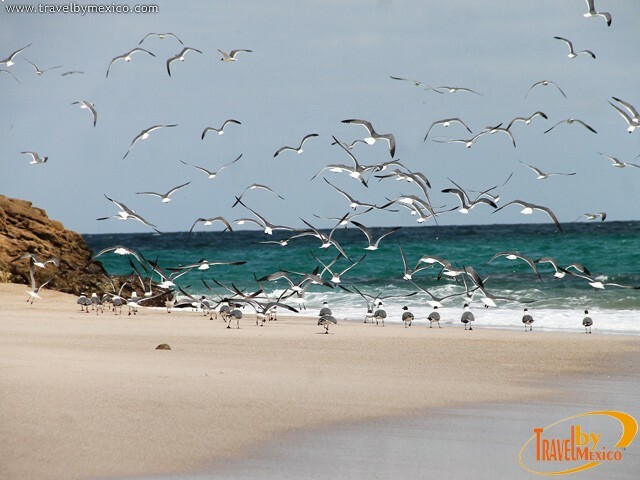 - Observe large colonies of resident, migratory, and marine birds. 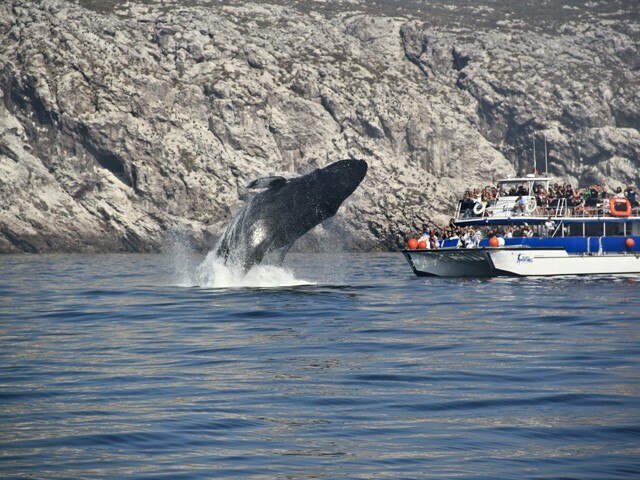 - Spot dolphins (all year) and humpback whales from the islands and boats (mid-December to late March). 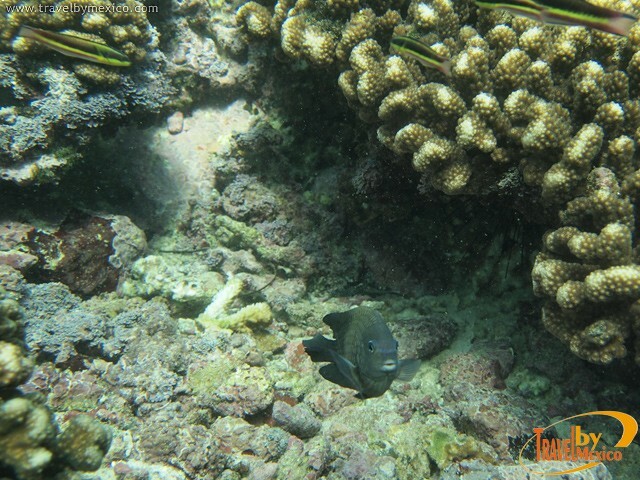 - Diving, snorkeling in coral reefs where you can admire a lot of underwater landscapes of great beauty and color inhabited by the Manta Rays and blue and yellow Damselfish among many others. - Go kayaking and paddle boarding. 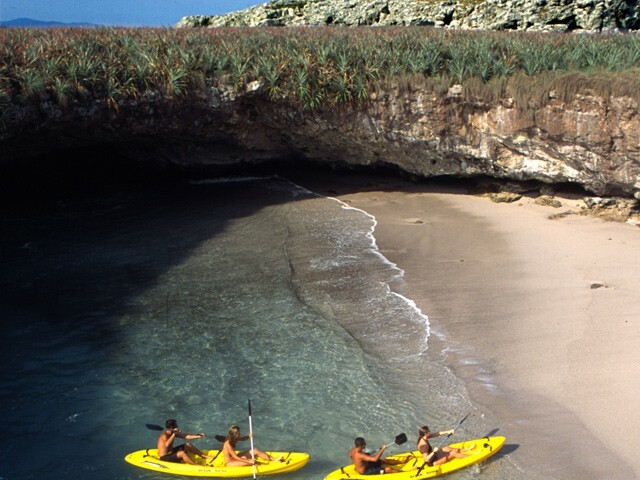 - Explore the many caves and other rock formations of the islands. 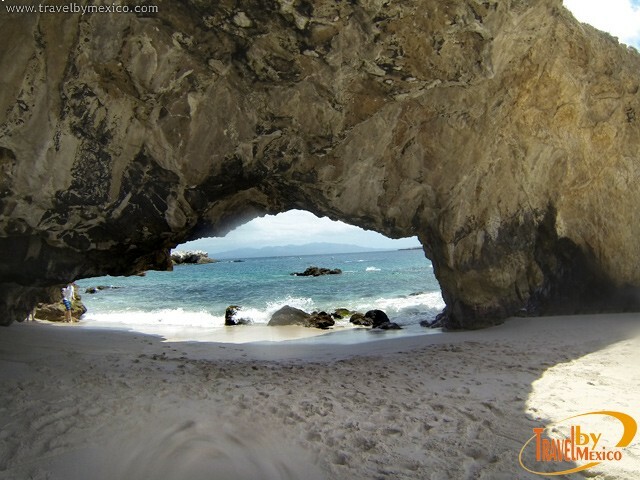 - Visit and relax on the beautiful little beaches like Playa del Muerto and Playa La Nopalera on Isla Larga and Playa del Amor on Isla Redonda, and the world famous Hidden Beach. - Do not feed, touch or make loud noises that disturb the natural behavior of wildlife specimens. - Do not hunt, capture, disturb, extract, remove, or seize wildlife and their products as well as remove or extract any materials from the area. - Do not alter or destroy by any means or action sites used for feeding, nesting, shelter, or reproduction of wildlife. - No extreme sports such as rock climbing. - No campfires on the islands. 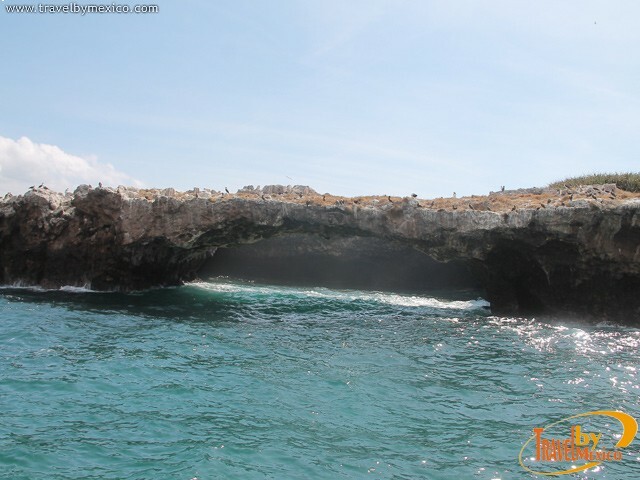 How to get to the Marietas Islands? 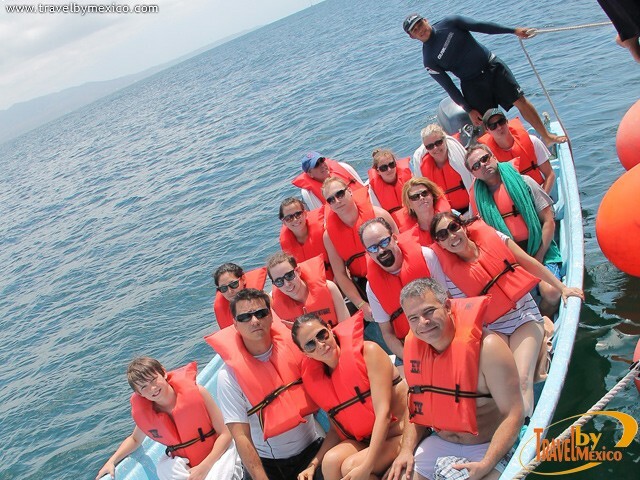 Access to the islands is done exclusively by sea from anywhere in the bay, mainly: Puerto Vallarta, Jalisco, and Nuevo Vallarta, La Cruz de Huanacaxtle, Bucerias, and Punta de Mita, Nayarit. Each of these destinations has specialized tourism companies and licensed guides, some are equipped with large vessels up to 200 people and offer a full day trip with food and beverage service on board. Others have small boats up six passengers and only provide transportation service. Punta de Mita, Nayarit: 7.9 km. La Cruz de Huanacaxtle, Nayarit: 24 km. Bucerias, Nayarit 30 km. Nuevo Vallarta, Nayarit 33 km. Puerto Vallarta, Jalisco 39 km. International cruise destination famous for its food festival and championships in golf and fishing. 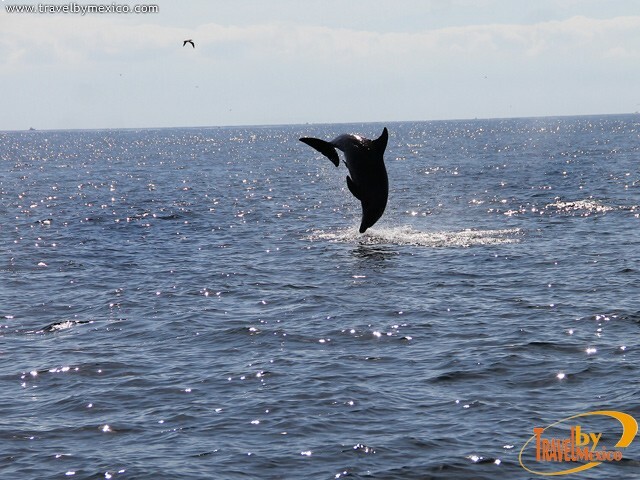 Endless ecotourism activities such as swimming with dolphins, whale watching and turtles, and zipline adventure, dune buggy, and a lot of life at its artistic boardwalk that never sleeps. $ 49.00 Usd. Valid november 30th. 2017.